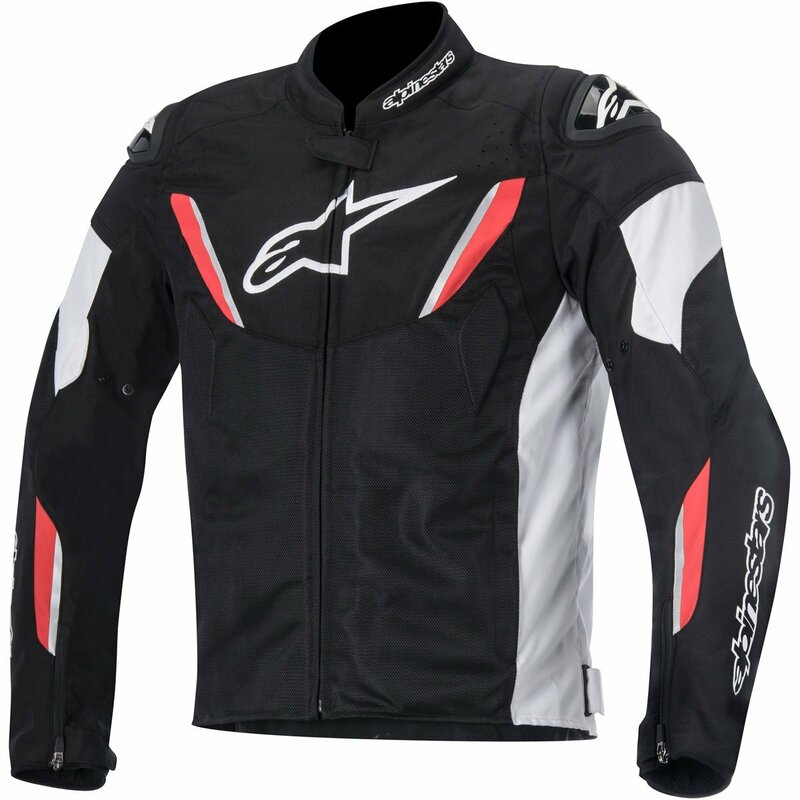 Alpinestars Eloise Air motorcycle jacket: A jacket styled for those women who appreciate performance, it incorporates mesh inserts with CE certified protection for safety and comfort on the road so you can focus on the ride. The option to upgrade the armour and adjusters at the waist and collar give you a modular jacket that fits well without being overrated. Comfort: The chest and back pad compartments have PE foam padding for protection and for that added bit of comfort. The sleeves are pre-curved for reduced fatigue and enhanced comfort. Integrated soft textile lining on the collar prevents chafing, with a elongated rear profile to make sure it covers everything and prevents peeking.